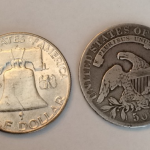 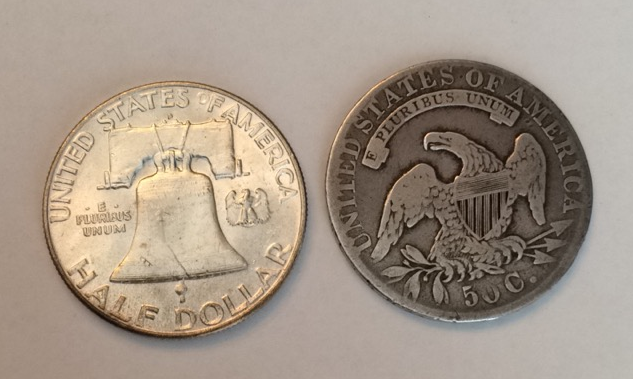 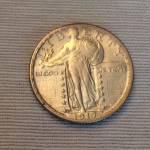 Buy and sell coins: As an experienced coin dealer in Georgetown, TX, we’re in the business of buying and selling both U.S. and foreign coins. 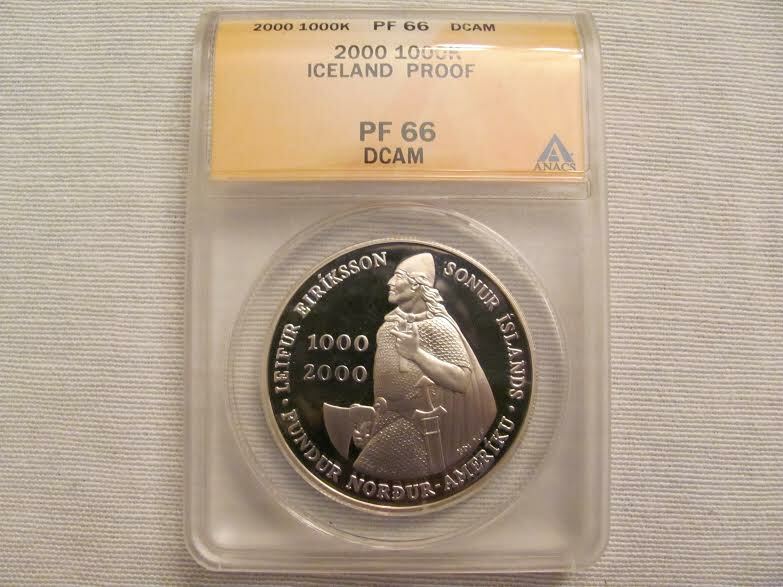 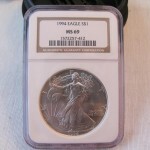 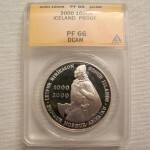 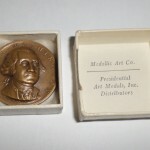 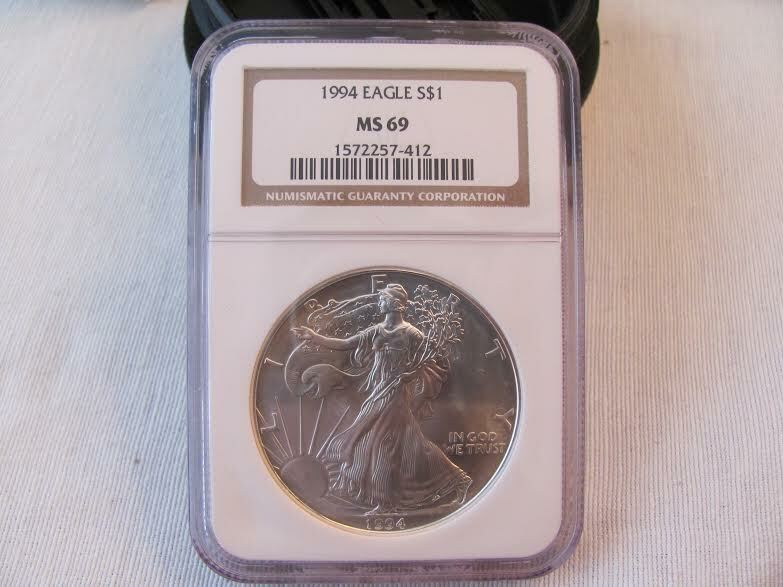 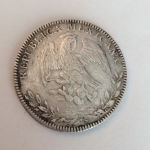 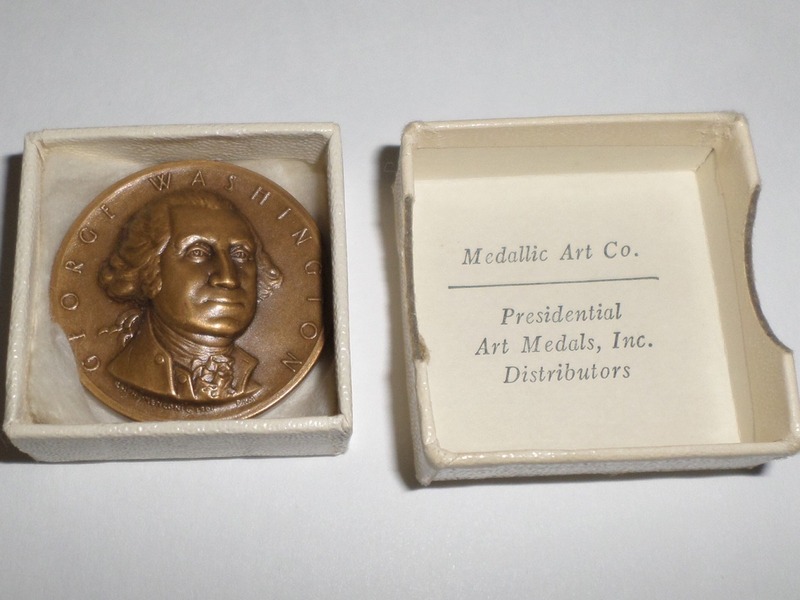 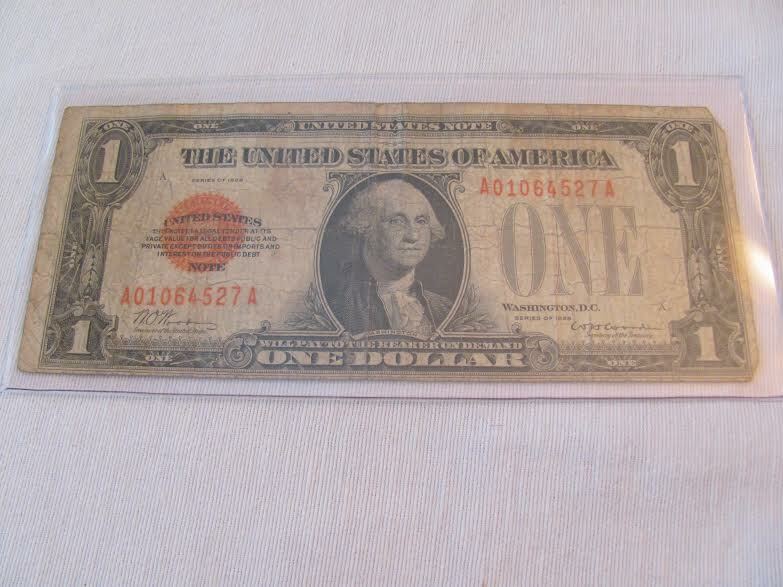 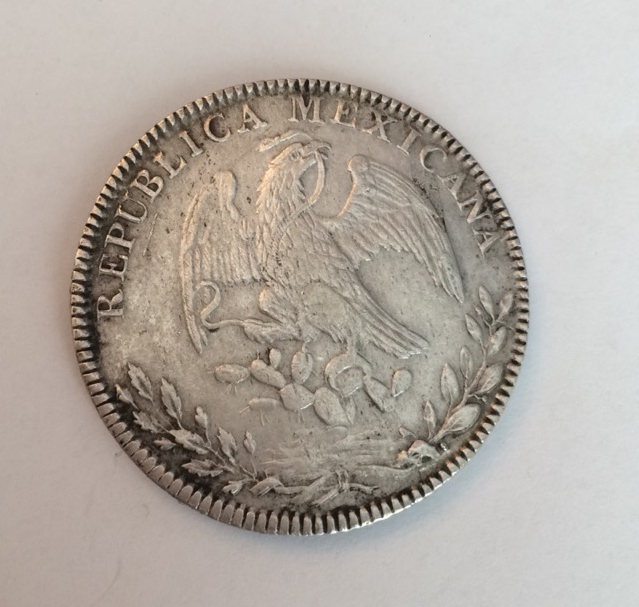 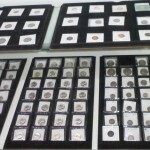 We are interested in a huge variety of coins and sell coins at fair market value. 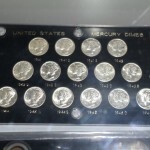 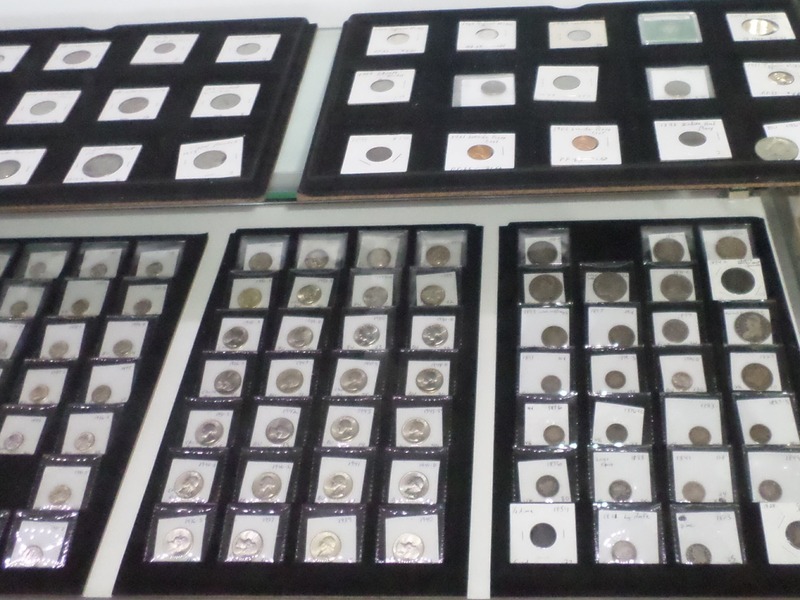 We also sell a full range of coin supplies for your personal collections. 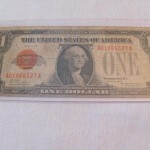 Buy scrap gold: Gold & Coin Mart buys scrap gold at top dollar. 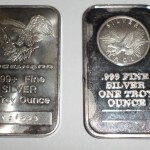 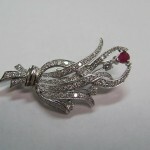 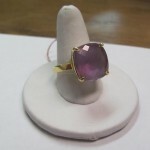 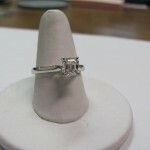 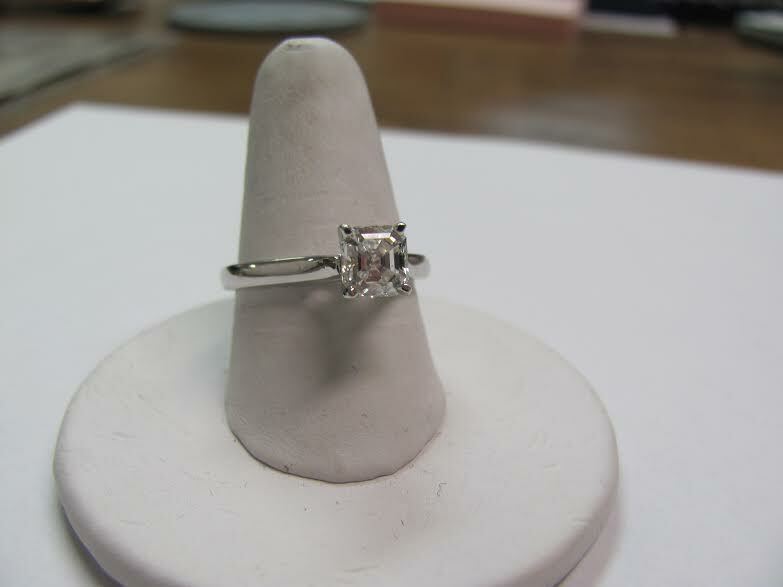 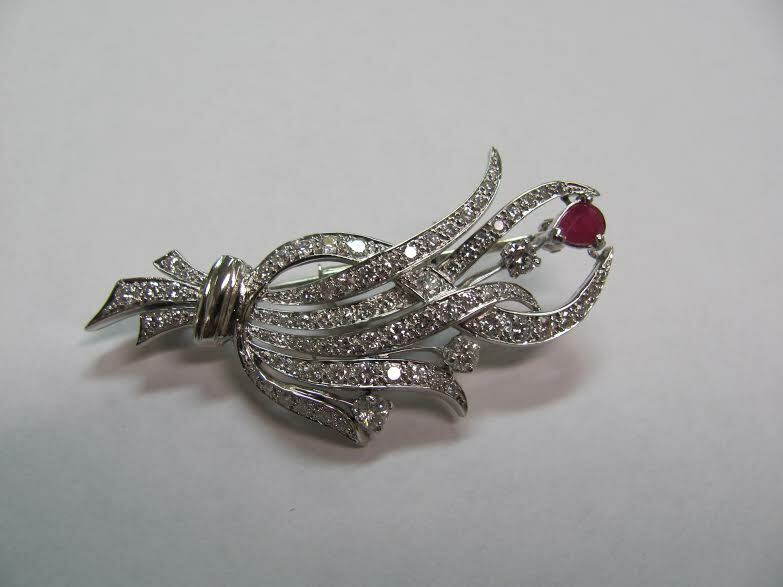 We’re knowledgeable about fair market values and are able to appraise and buy gold on site. 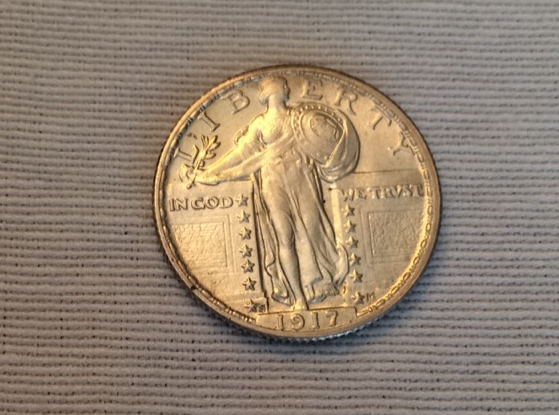 Bring in your gold today and we will assess it immediately. 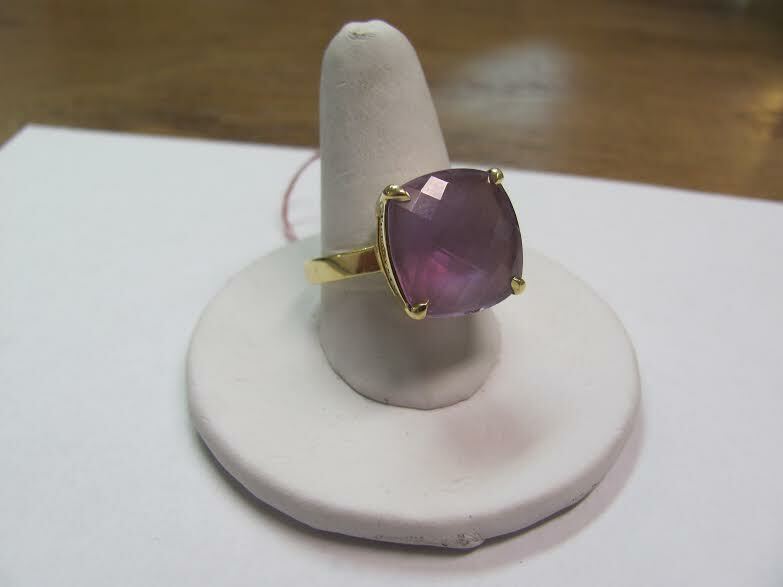 Jewelry sales: We carry a wide array of beautiful jewelry for sale, including bracelets, necklaces, earrings, rings and more. 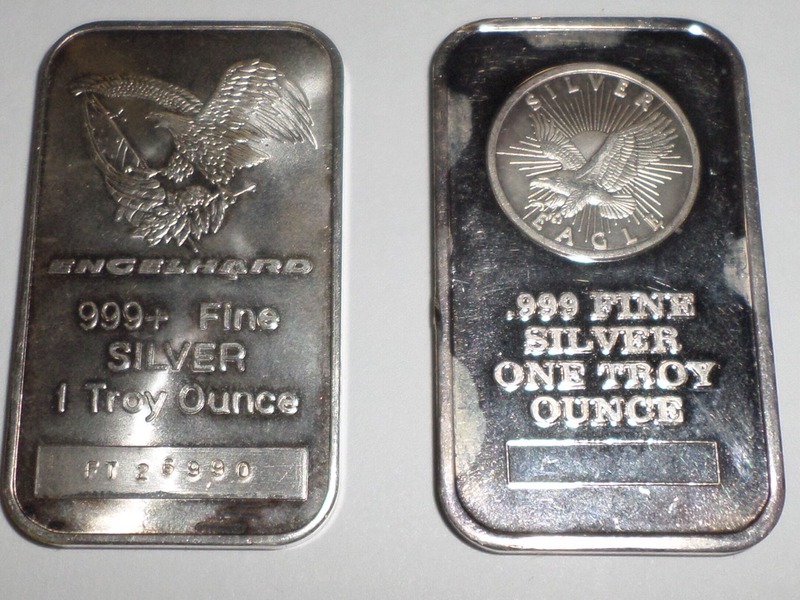 1 ounce silver bullion coins: eagle, maple leaf, philharmonic, panda and more. 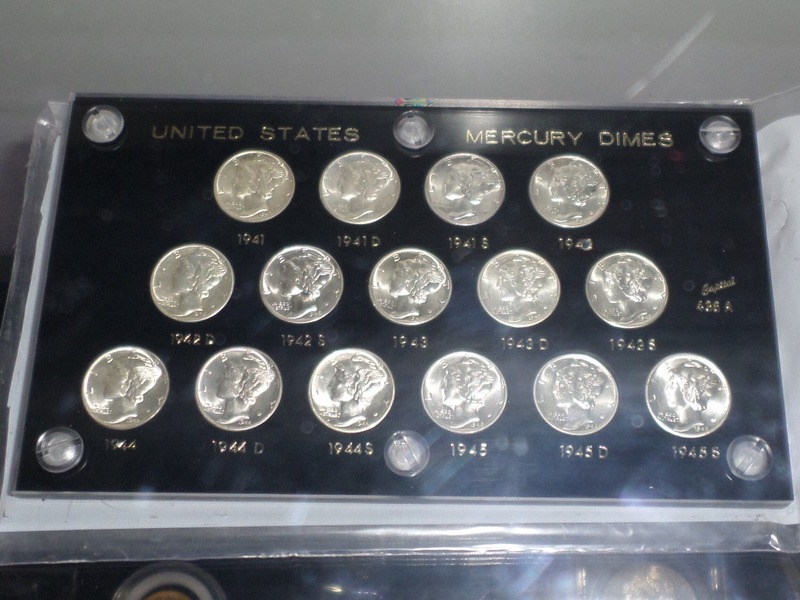 For a knowledgeable trader of rare coins, gold and jewelry, call Gold & Coin Mart at 512-948-7531.